Over the past twelve years, we've built a talented team of marketing creatives and developed a solid distribution network. From nuts and bolts printed material design and distribution to generating off the wall audiovisual content for social media, we work tirelessly to promote our clients events and productions reaching their target audience for the right price. In a world of saturated social media newsfeeds, nothing has more impact than reaching prospective clients in the flesh. Printed material distribution is also a simple and affordable way to bring in new customers and boost sales. 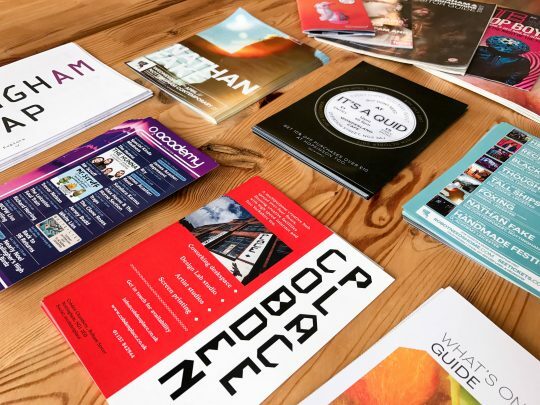 Placing eye-catching posters in just the right spot and leafleting to the target demographic at the right time and the right location ensures we build awareness for our clients and their events. On a daily basis, we use Facebook, Twitter, Instagram to create, schedule and publish social media campaigns of our clients' public-facing events. Planning and executing strong yet varied campaigns with long lead times allows us to and our clients to drip-feed marketing content building recognition and interest. 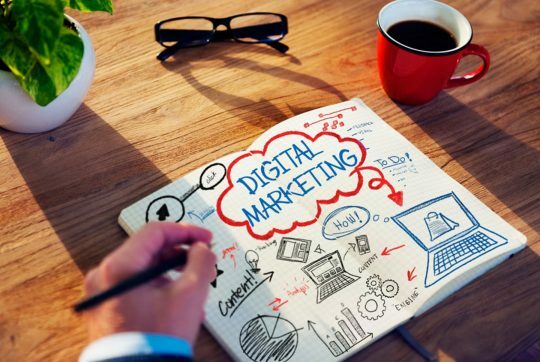 We combined well-written copy, audio-visual media and sharing of relevant content whilst being mindful of available data analytics to maximise our clients' organic reach and interaction. 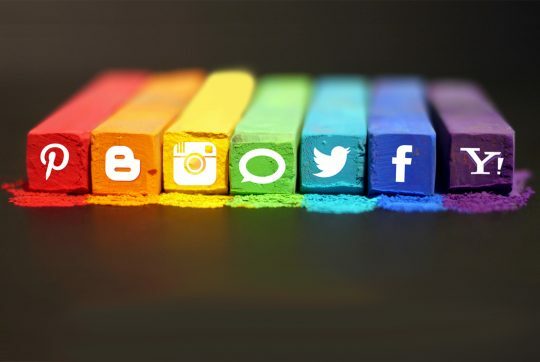 Drop us a line to see how we can help boost your business' social media presence. We’re proud to have an excellent team of in-house graphic designers with expert knowledge in poster, logo and product design. We're also partial to working on the odd vinyl record sleeve, clothing and even chili sauce bottle designs to promote our clients' events. We are your one-stop shop for events management and promotion. It's common knowledge that video content helps engage, retain and build audiences but not everyone has the skills or gear to make it. We produce, film, edit and grade the entire video working from scratch to broadcast. This is all performed in-house by our specialist production team. We deliver web optimised HD video for sharing online and TV broadcast-ready files if requested. If you want your message to be heard, give us a call.